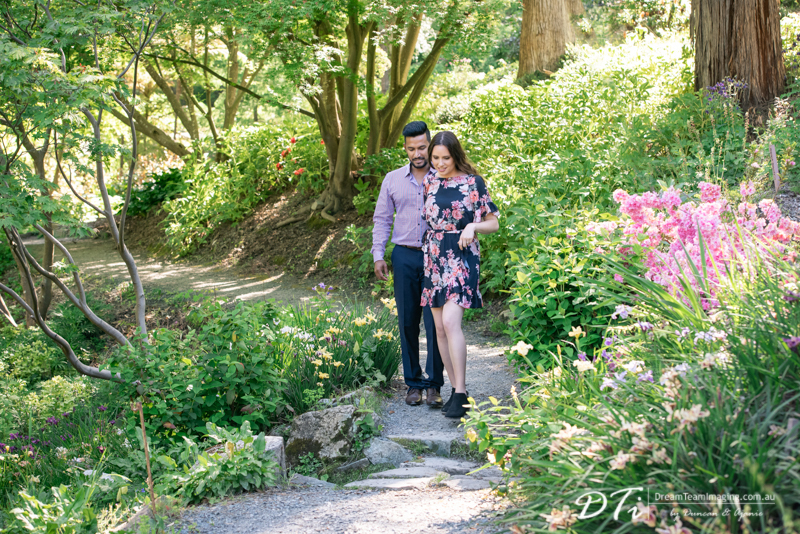 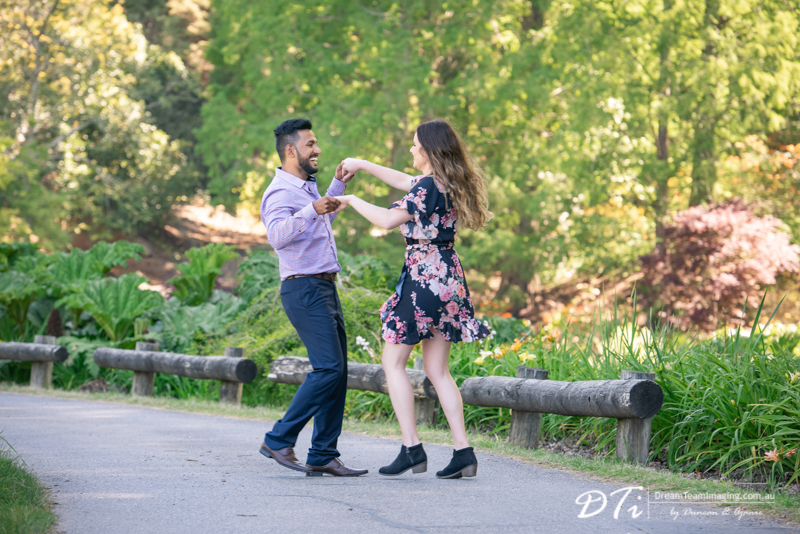 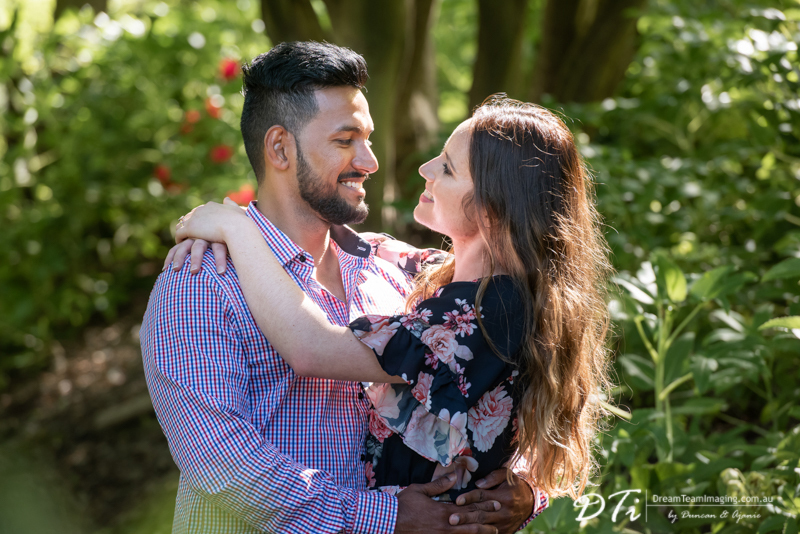 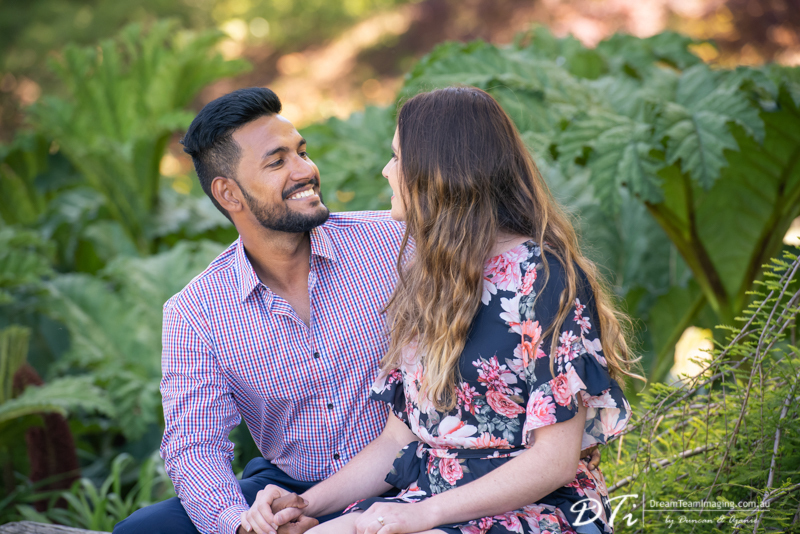 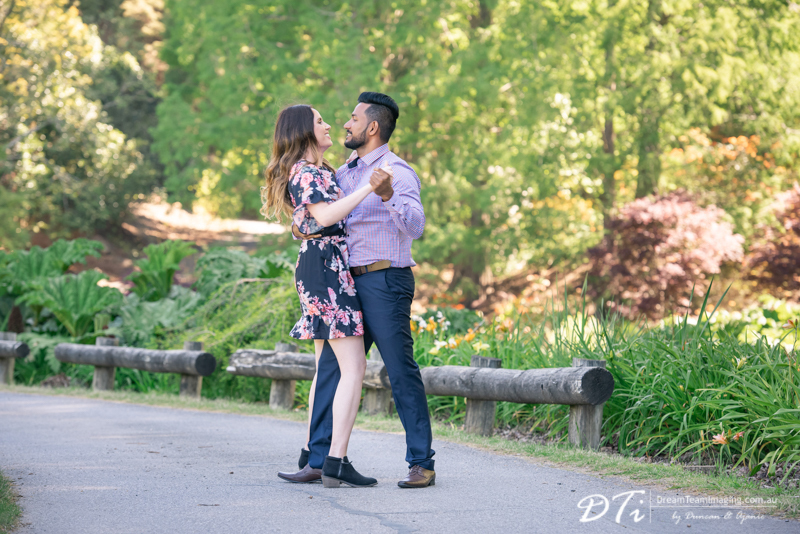 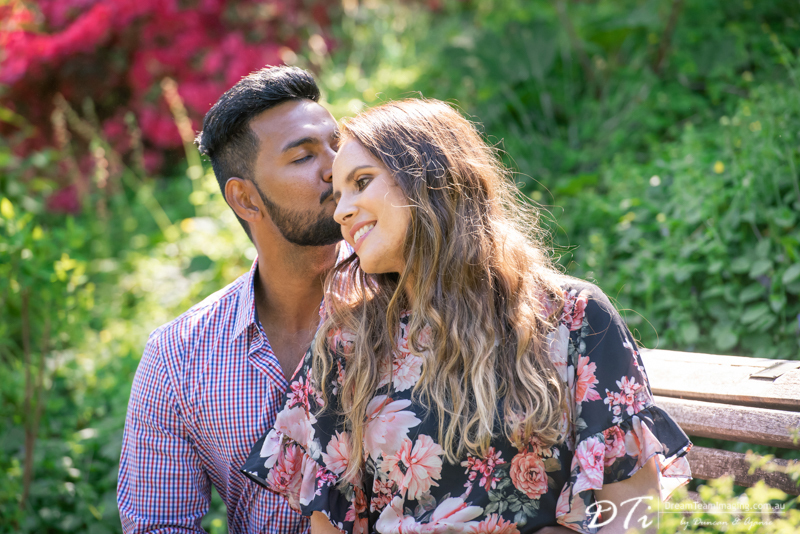 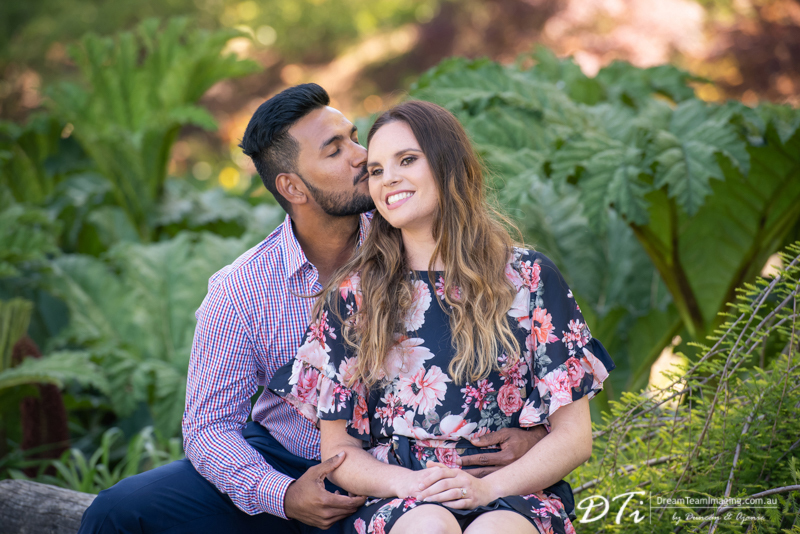 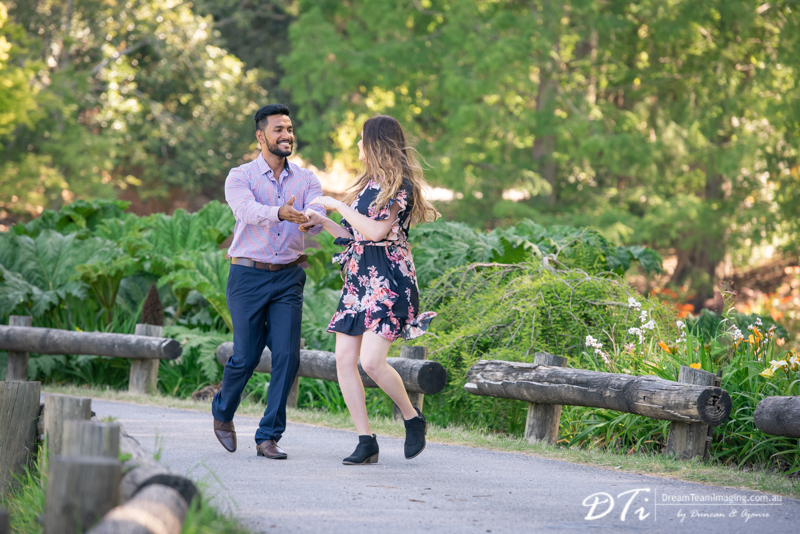 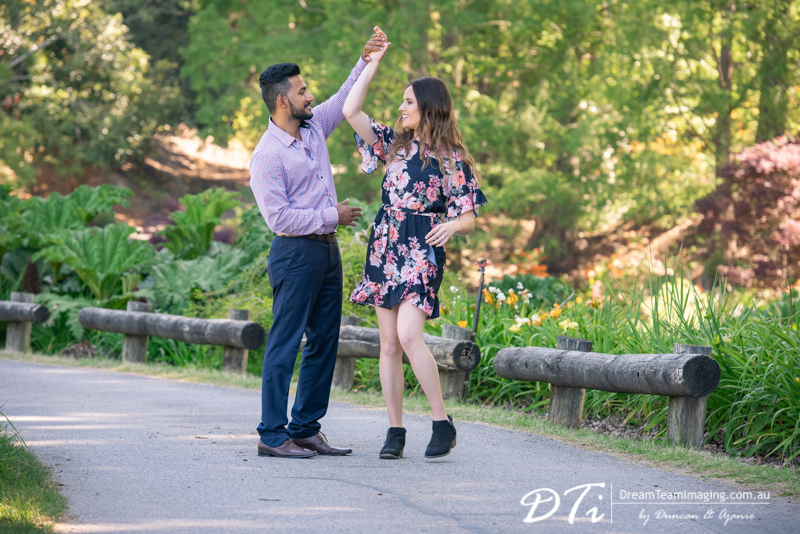 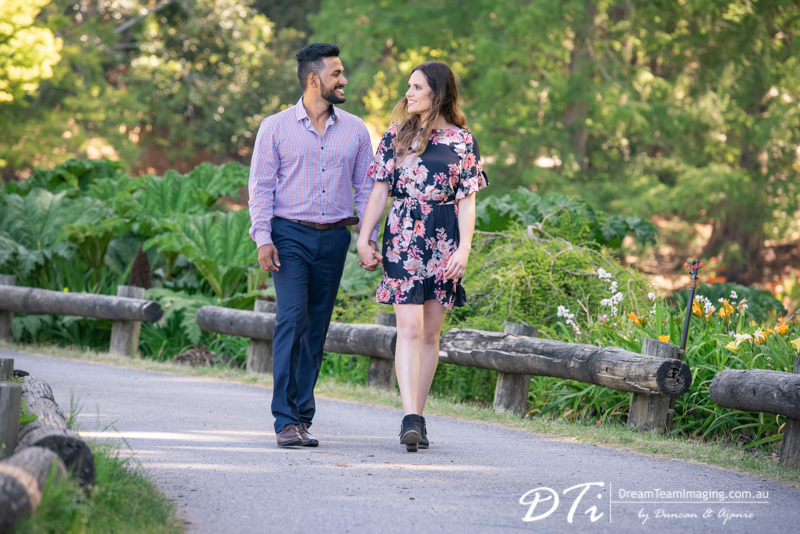 It was a perfect day for Alisha & Dhanushka’s pre wedding session. 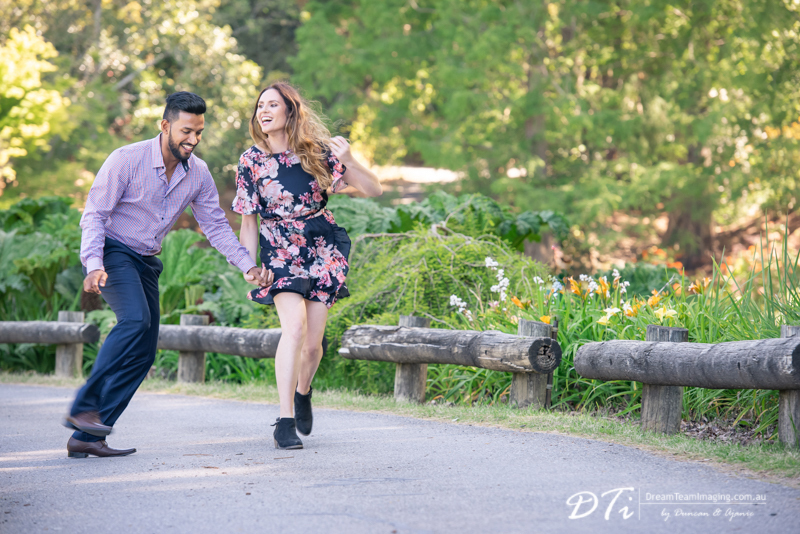 Clear blue skies with 22 degrees temperature. 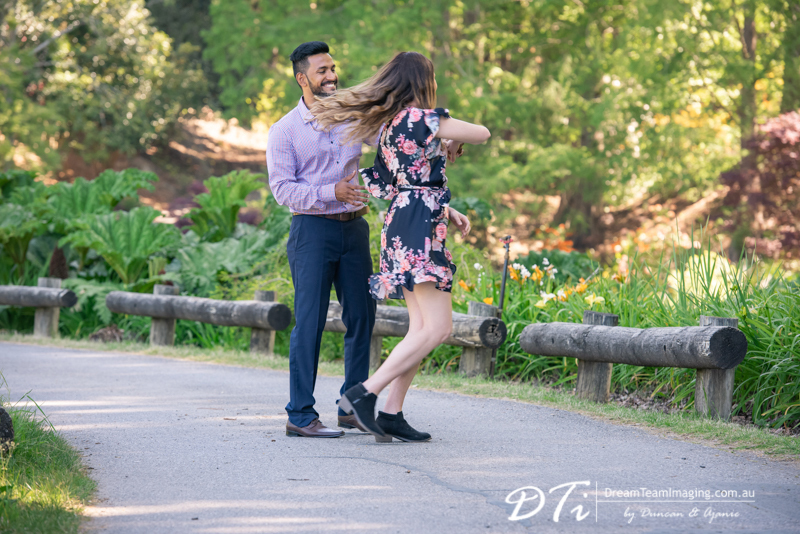 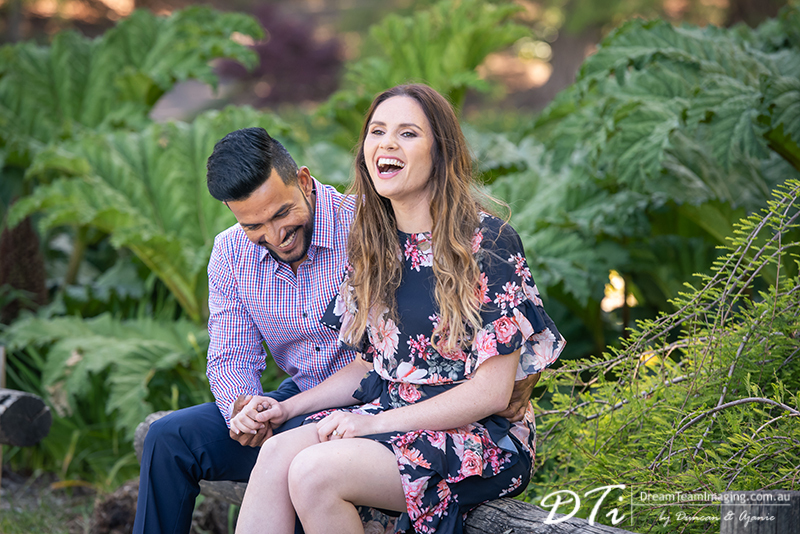 To add to this, Mount Lofty Botanic garden was not as busy as it usually is, giving us the freedom to photograph. 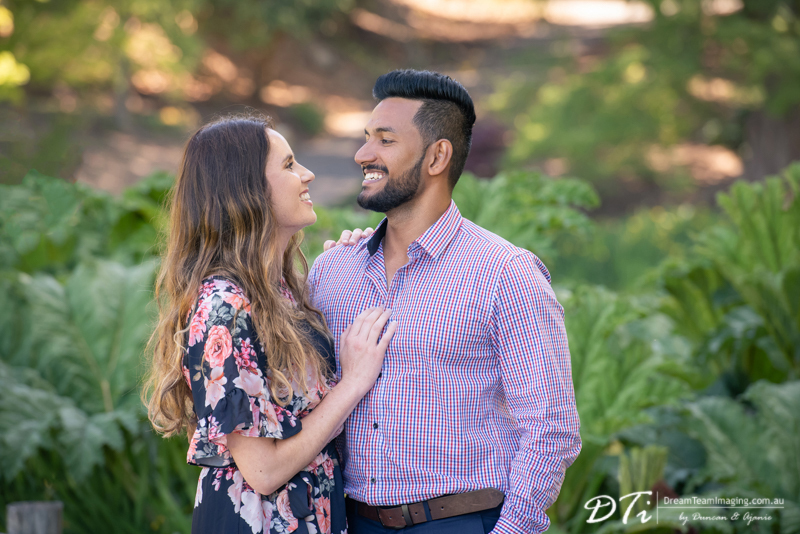 It was also a good chance to get them used to being natural in front of the camera. 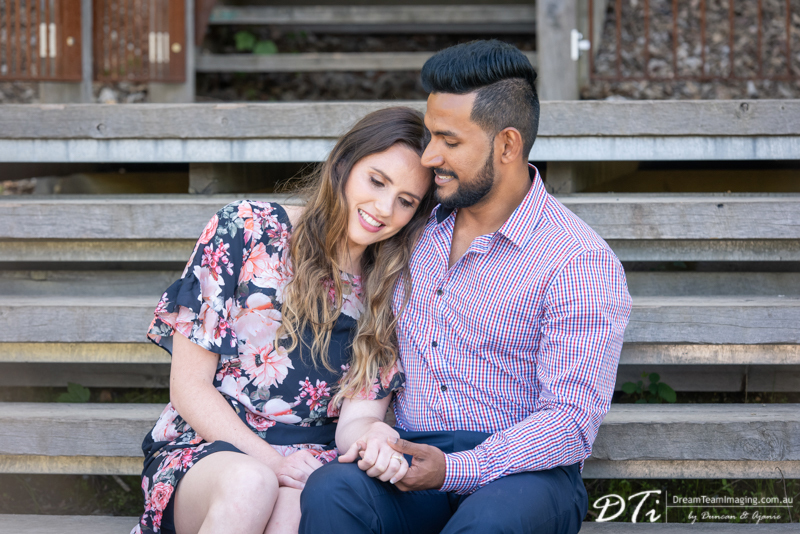 We are looking forward to their wedding day in soon.